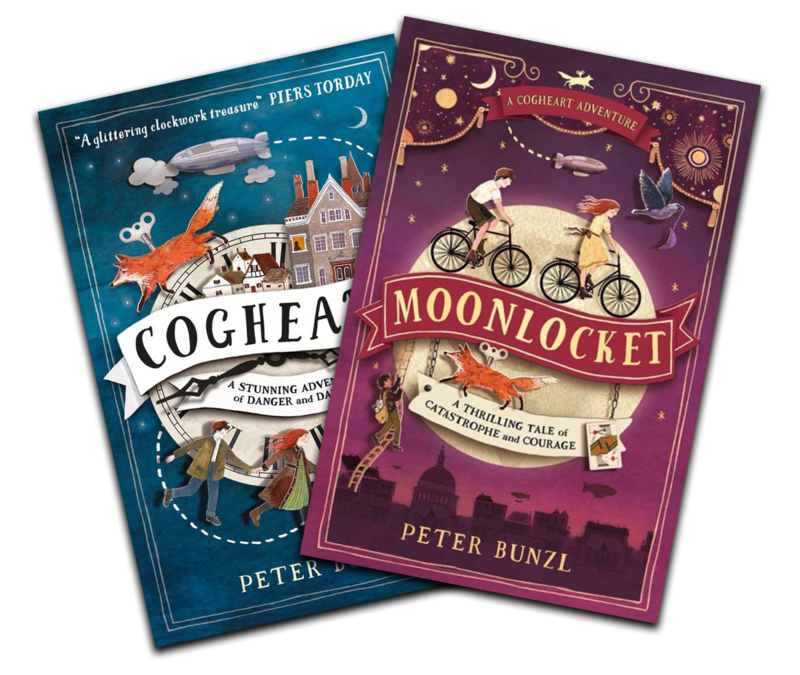 Prepare to be spellbound by this tale of treachery, tight-ropes and trickery. 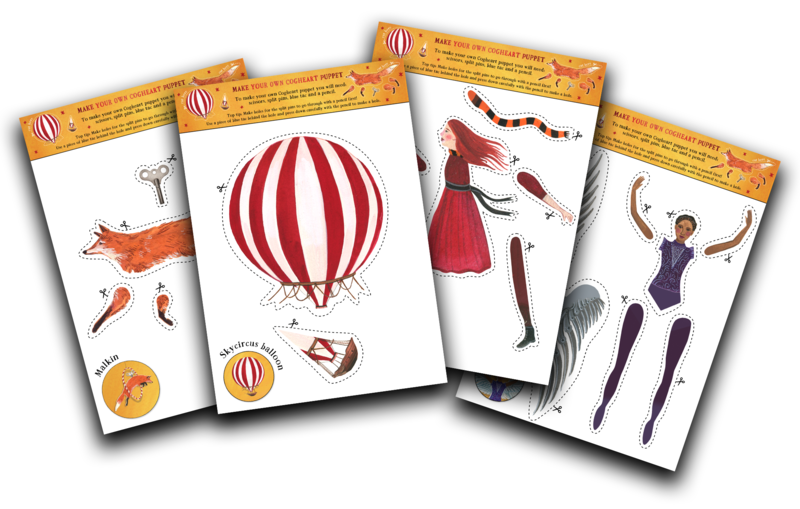 Make your own Skycircus puppets! Do you want to put on a show and impress your pals? 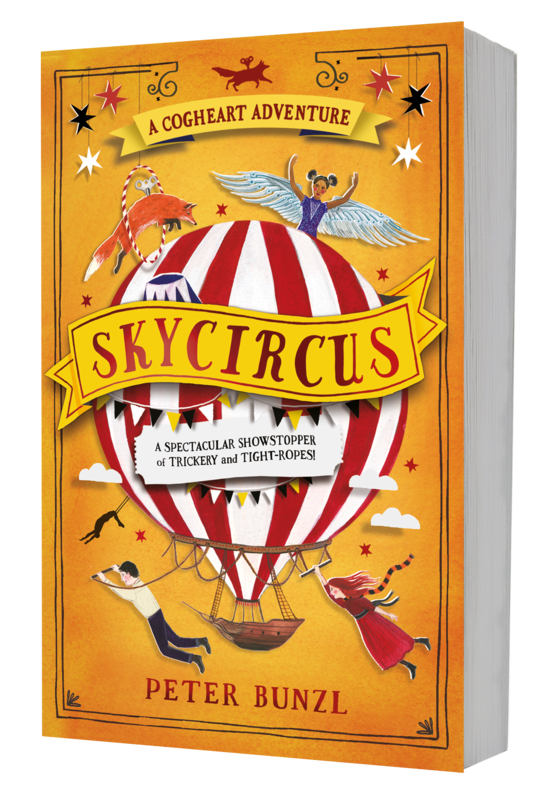 Click HERE to make your own Skycircus puppets and bring the thrills and spills of the circus to life in your own home! UK circuses are 250 years old. The first UK ‘circus’ was set up in 1768 by entertainer Phillip Astley. The word “circus” originated in Roman times when arenas like the Circus Maximus staged entertainment like chariot races, mock battles and gladiator contests. Wild animals will be banned from English circuses by 2020. Currently only two circuses in England have licenses to keep them. Circus tents are called big tops. The first circus to take place in a big top was in America in 1825. Before that, circuses were performed in buildings or outside in the open air. The Guinness World Record for the most balls juggled at once is 11. This impressive feat was achieved by 18-year-old Alex Barron from the UK in 2012. In a clown double act, the serious one is known as the ‘whiteface‘, while the naughty clown is called the ‘auguste‘. The word clown is believed to come from the Icelandic word klunni, which means ‘clumsy person‘. 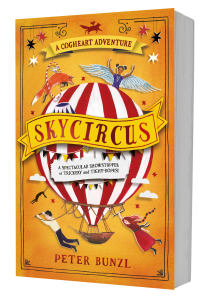 Skycircus is the third book in the exhilarating Cogheart Adventures series. Check out these other great books, too!